This week, the Fung Global Retail & Technology team attended panel discussions, met leaders from several startups and saw interesting products on display at the Interactive segment of the 2016 South by Southwest (SXSW) festival in Austin, Texas. The festival focuses on the convergence of music, film and emerging technologies and runs for nine days every year. Below, we summarize some of the panel discussions we attended. “The $5 Trillion Question: What’s the Future of Retail?” addressed the outlook for the retail industry in 2025. Ultimately, retailers need to put their focus on the shopping experience, rather than on retail, the panelists concluded. They noted that shopping can be improved via the customer experience and personalization. At the “Neiman Marcus Innovation Lab—The History, the Memory Mirror, and What’s Next” panel, a Neiman Marcus executive discussed the Memory Mirror, which takes lets customers take photographs while trying on clothes to see how they fit from all angles, and share the images with friends and family, too. In a panel called “Future of Retail: Story and the New Paradigm,” Story founder Rachel Schechtman discussed her unique concept store. 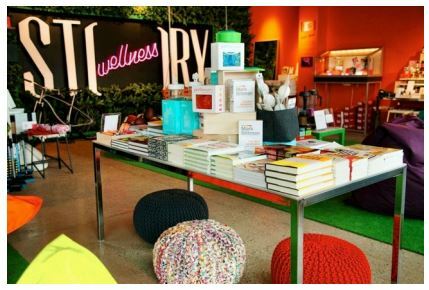 Story, which is supported by a sponsorship model, uses the retail space as a media channel; the store’s “editors” curate relevant content for customers. Enterprise and Smart Data: Parknav provides real‐time, on‐street parking availability data to automotive, fleet, real estate and Internet companies. Entertainment and Content: PopUp Play offers a tablet that kids use inside the store to draw their creations. The company then prints a live version of their work and ships it to their home. Health and Wearables: MUrgency uses mobile technology and networks to make emergency medical responses available to anyone, anytime, anywhere, via a mobile phone or wearable. The Innovative World: Rorus makes the Filter Pack, the first comprehensive solution for carrying and instantly purifying drinking water; it removes both biological and chemical contaminants. Payments and Fintech: Chroma.fund is a blockchain‐based exchange for trading stocks and bonds issued by early‐stage companies. Virtual Reality: Splash is an iOS app that captures 360‐degree video on a smartphone in seconds and enables users to share it on any social network as well as view it in virtual reality. All kinds of wearable technologies were on display at SXSW. Items that caught our eye included the Augmented Jacket, a smart and fashionable garment that includes navigational technology—feathers on the shoulder ruffle up when the wearer faces north; and the Vessel, a garment that can monitor the wearer’s actions and physical well‐being, and change color depending on different physical conditions. 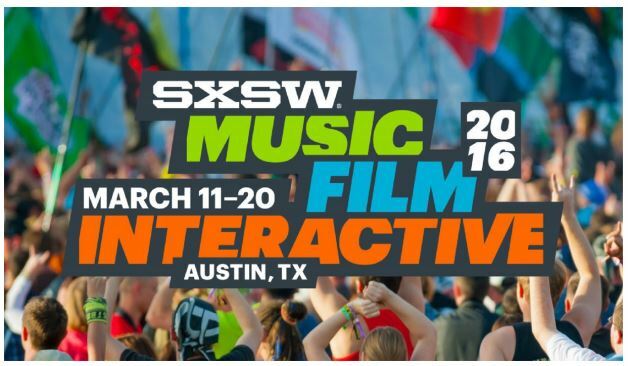 Click here to read our full SXSW report. This is only a small taste of what was on display at SXSW 2016. Our team looks forward to reporting from other events throughout the year.